A further 12 horses have been entered for the Goffs UK Aintree Sale which takes place on Thursday week. Among the point-to-pointers and bumper horses to come under the hammer are Ed Glassonbury's debut point-to-point winner Present In Court, a four-year-old son of Court Cave, and Arch Dancer, a son of Arcadio who cruised to a 15-length success in a point at Liscarroll on Sunday. 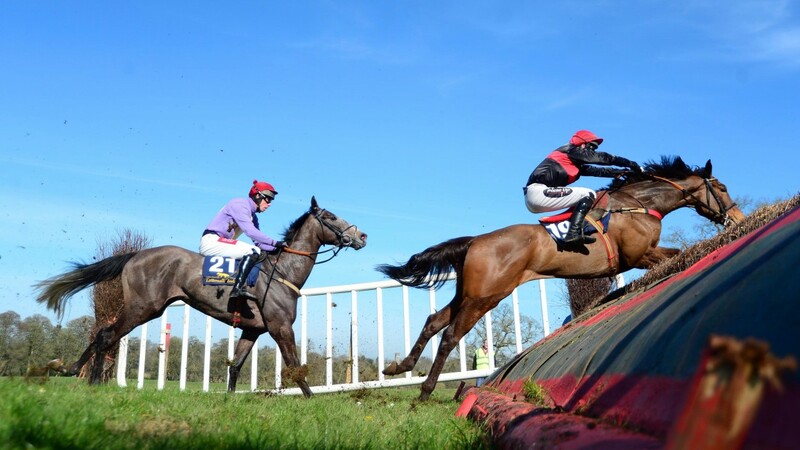 Other exciting lots on offer include Some Man, a four-year-old by Beat Hollow who won a point-to-point on his debut at Portrush on Sunday. He boasts a classy jumps pedigree being a half-brother to the classy hurdling mare Polly Peachum out of a sister to Cheltenham Gold Cup hero Denman. Aidan Cobajay Stables will offer point-to-point winner Knight In Dubai, a four-year-old son of Dubai Destination, and Sunday's maiden point scorer Kupatana, a four-year-old daughter of Westerner. The auction takes place in the winner's enclosure after racing and entries already feature Grand National hope Just A Par.